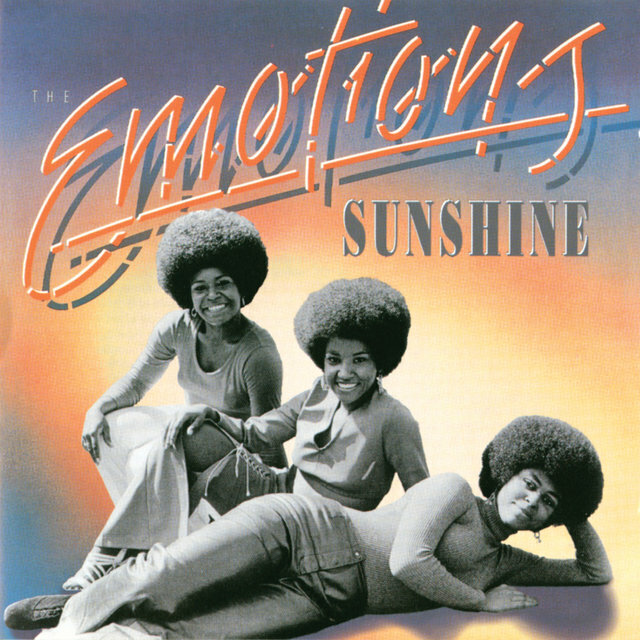 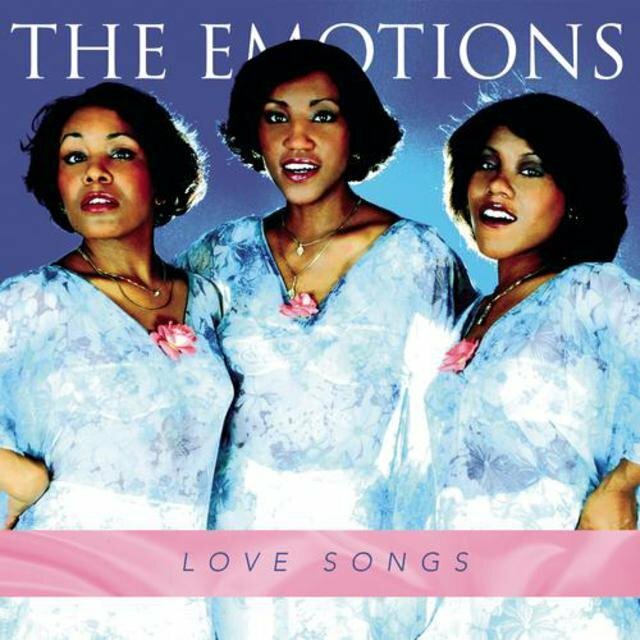 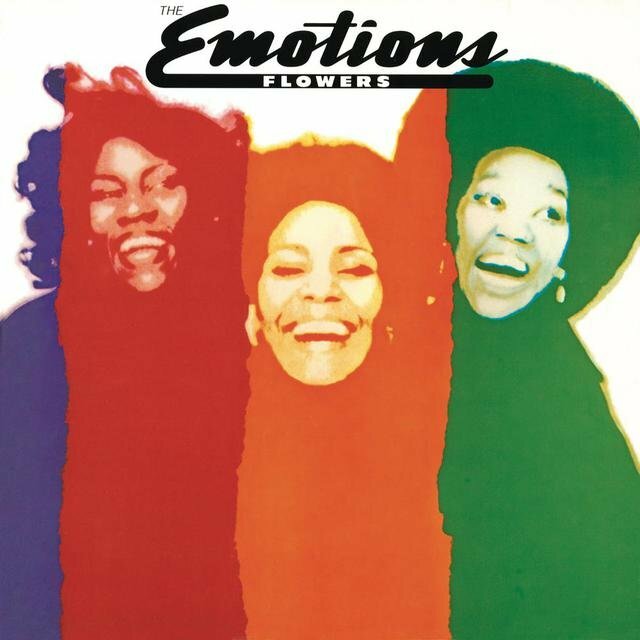 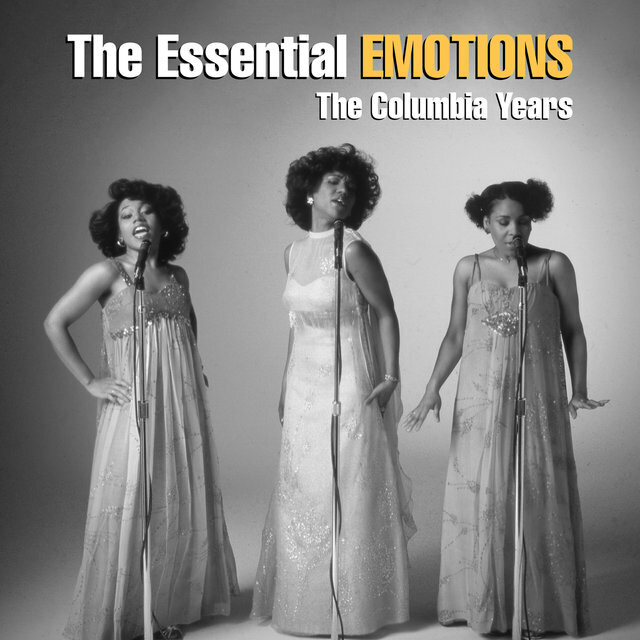 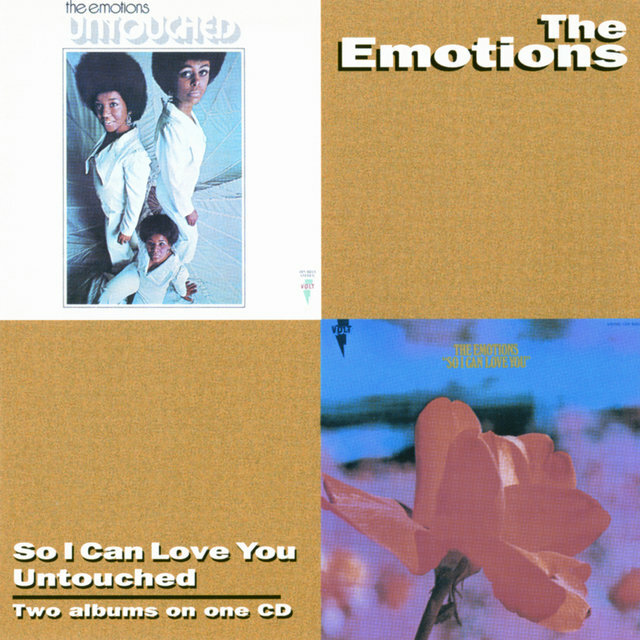 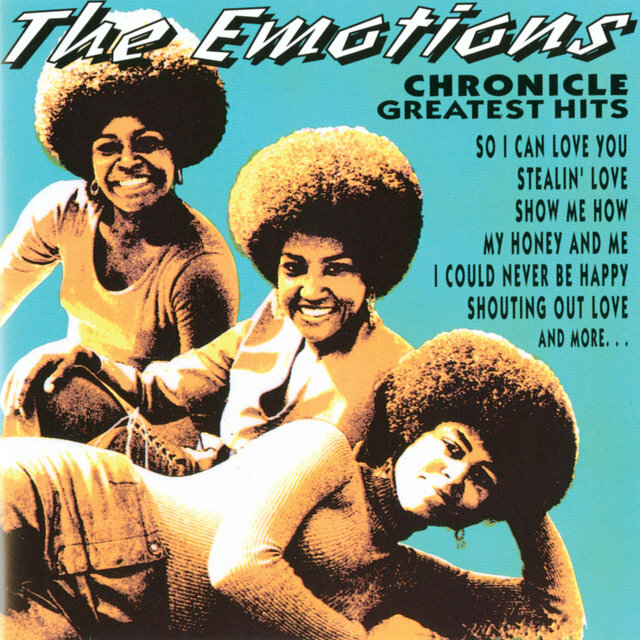 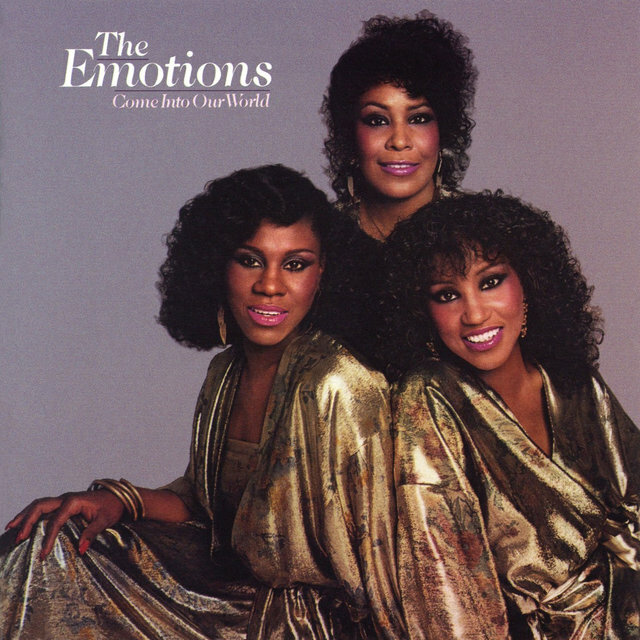 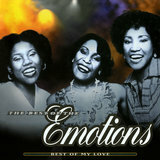 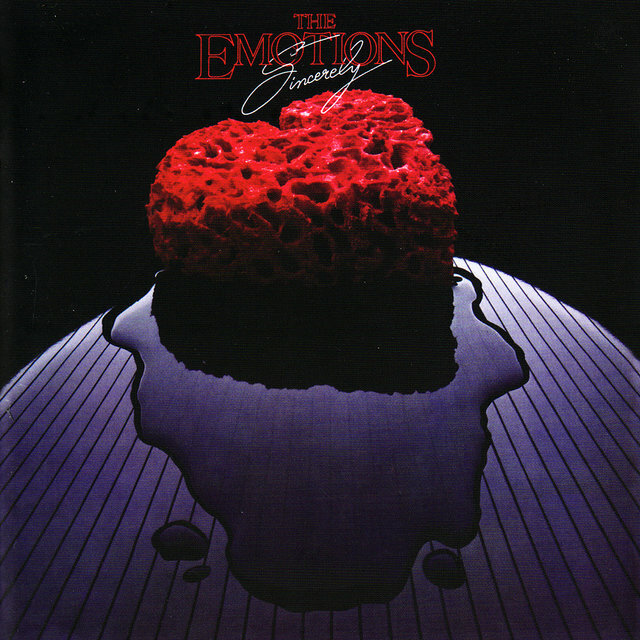 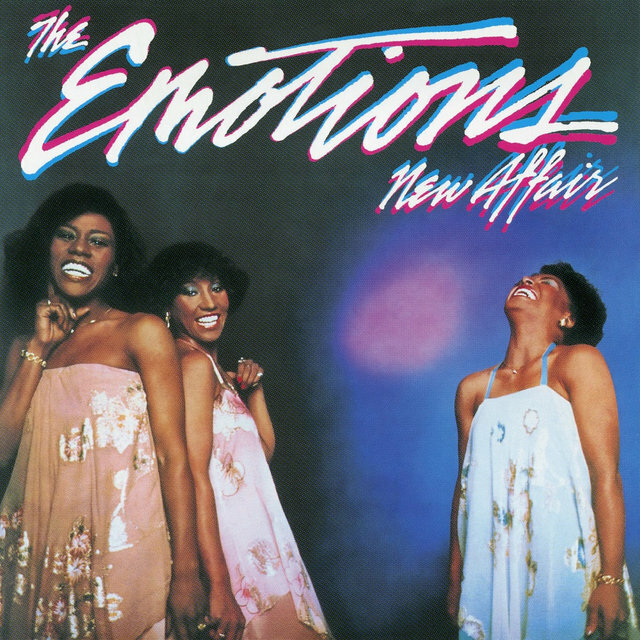 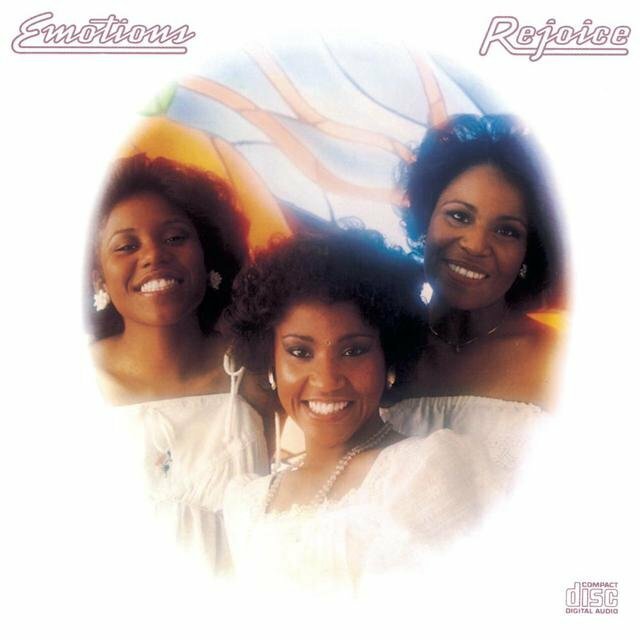 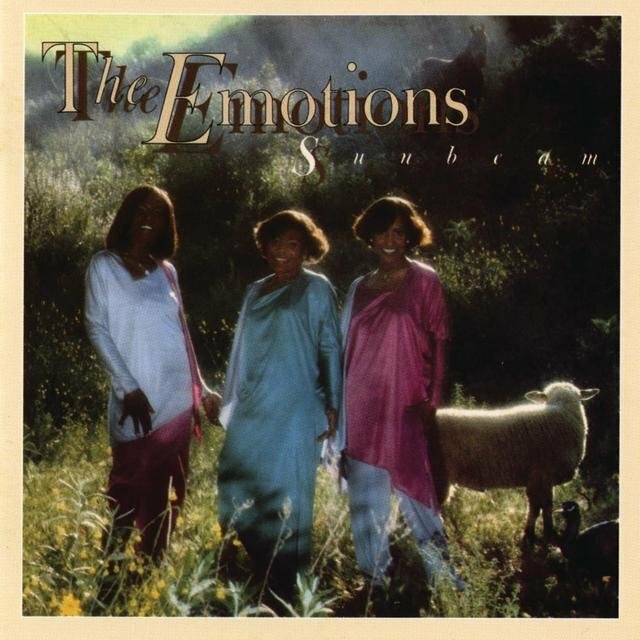 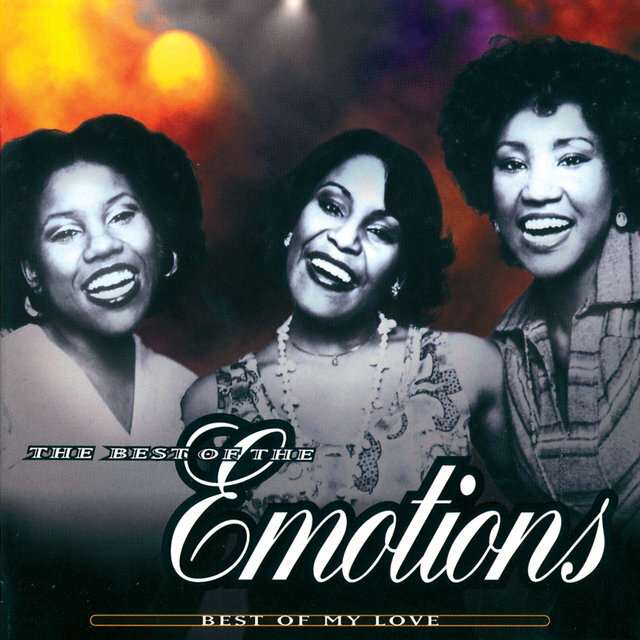 A trio of sisters with a strong gospel base, the Emotions (based in Chicago) were one of the leading female R&B acts of the '70s. 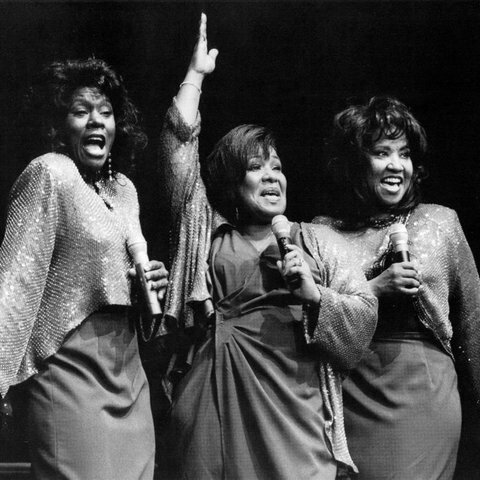 Lead singer Sheila Hutchinson and her sisters Wanda and Jeanette were only teenagers when they crashed the soul charts in 1969 with the engaging "So I Can Love You," but they sang gospel as children and enjoyed secular fame locally before signing with Memphis-based Volt and working with producers Isaac Hayes and David Porter. 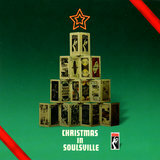 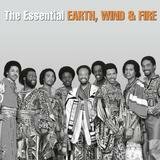 When Stax folded in 1975, the group hooked up with Maurice White of Earth, Wind & Fire, an association that led to the number one pop/R&B hit "Best of My Love" in 1977.